Words, ideas, and images mix as they tumble through the ages, confronting me with a modest object’s power to inspire. 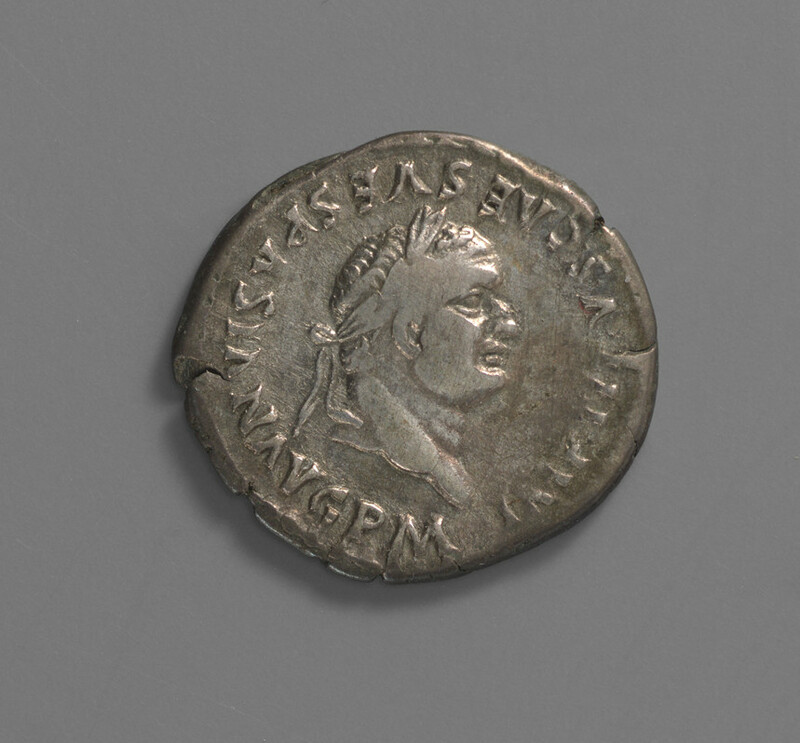 Romans celebrated the opening of the Coliseum with this little silver denarius, picturing the emperor Titus on the obverse, with the image of an anchor entwined by a dolphin on the reverse. Fourteen centuries later, the printer Aldus Manutius chose this image as a device for his revolutionary Venetian press (possibly, as Erasmus claimed, after having been given a twin of our humble denarius by Cardinal Pietro Bembo). Manutius used this mark on his new editions of once-neglected Greek and Latin classics, making humanist writing and philosophy available to a wider audience as the renaissance roared across Europe. 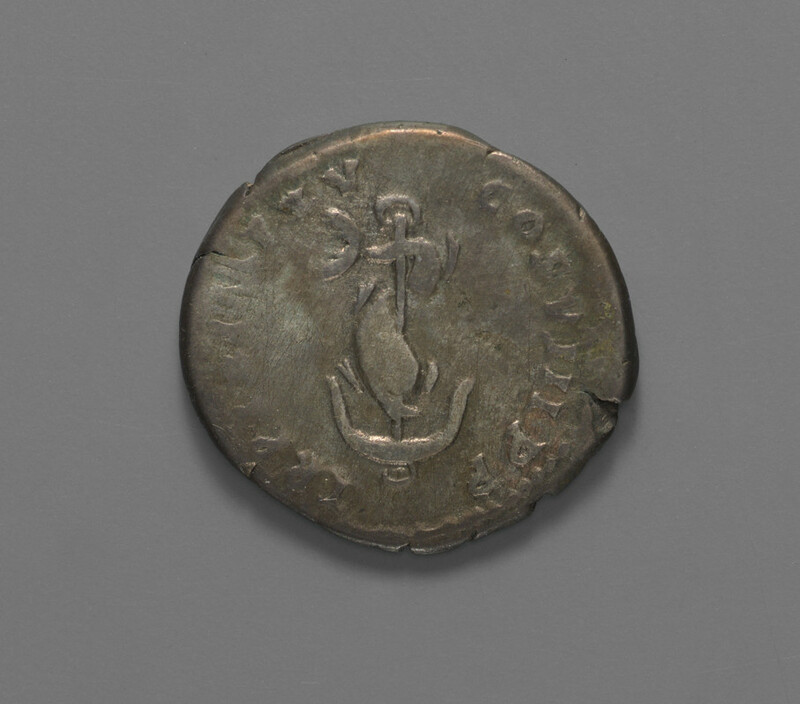 Five centuries later, I pair this little coin with Manutius’ first edition of Ovid’s Metamorphosis, continuing the fantastic journey of discovery, meditation, and ideas which link antiquity, the renaissance, and modern Cambridge.